President, Christopher Ryan, M.S.C.E, P.E. 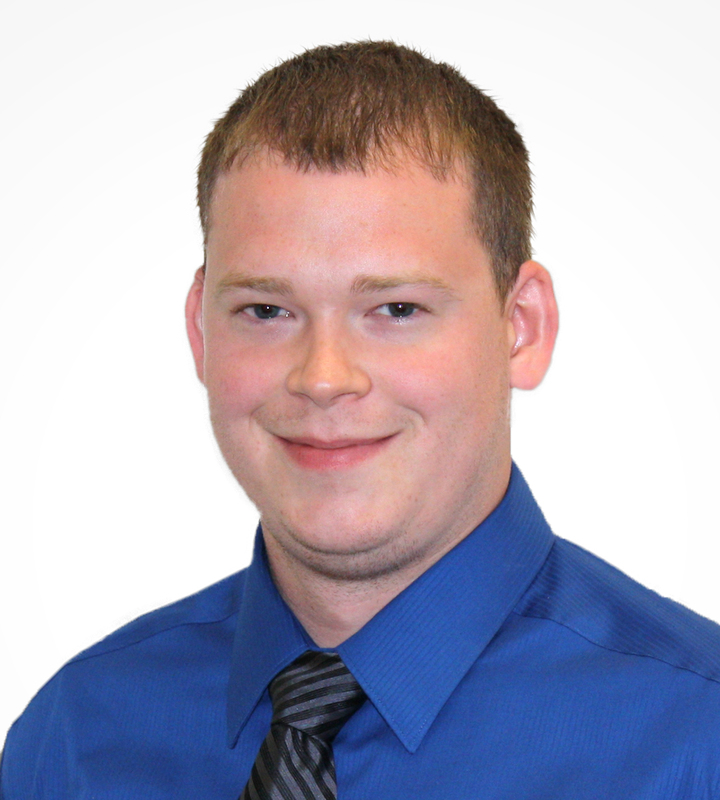 Mr. Ryan is a Geotechnical Engineer for Bowser-Morner, Inc.’s Dayton, Ohio office. Chris graduated from West Virginia University with a Bachelor of Science in Civil Engineering and a Master of Science in Civil Engineering with a specialty in Geotechnical Engineering. Chris is a licensed Professional Engineer in Ohio. As a geotechnical engineer, he has been responsible for numerous subsurface investigations for transportation projects and commercial, industrial, municipal, and residential developments. Chris’s responsibilities include specifying testing programs, evaluating tests performed, and preparing reports for various projects. His additional areas of experience include dam break analyses and hydraulic and hydrologic modeling. President-Elect/Vice President, Sam Morton, P.E. Mr. Morton is a Project Manager at The Kleingers Group, working with their Transportation and Infrastructure Group out of the West Chester Office. Sam graduated from the University of Dayton with a Bachelor of Science in Civil Engineering and is a licensed Professional Engineer in Ohio. 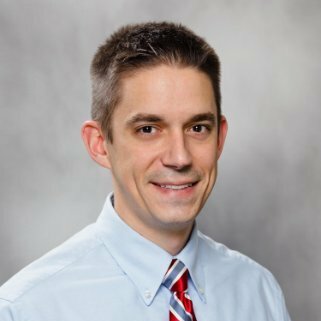 Sam has more than 9 years of experience in transportation design including rural and urban roadway design, roadway reconstruction and widening, intersection improvements including roundabouts, bikeways/shared-use paths, storm sewer and BMP design, maintenance of traffic, and utility coordination. He is currently managing transportation projects for various agencies and municipalities all over Ohio. Newsletter Editor, Donald Chase, Ph.D, P.E. Don is a Full time faculty member with the University of Dayton Department of Civil and Environmental Engineering. Don received his Ph.D., Civil Engineering from the University of Kentucky in 1993, his M.S., Civil Engineering from the University of Kentucky in 1989, and his B.S., Civil Engineering from the University of Kentucky in 1985. 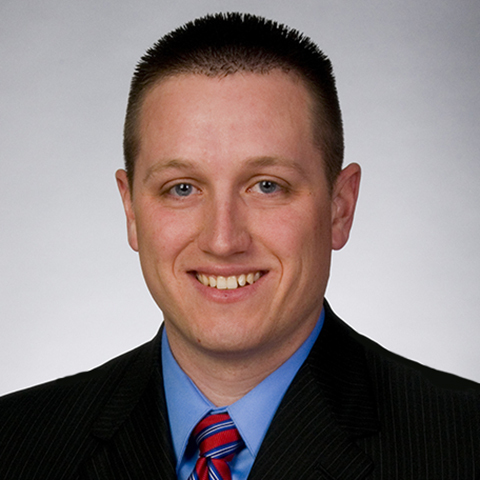 Mr. Zink graduated from the University of Dayton with a Bachelor of Science in Civil Engineering. 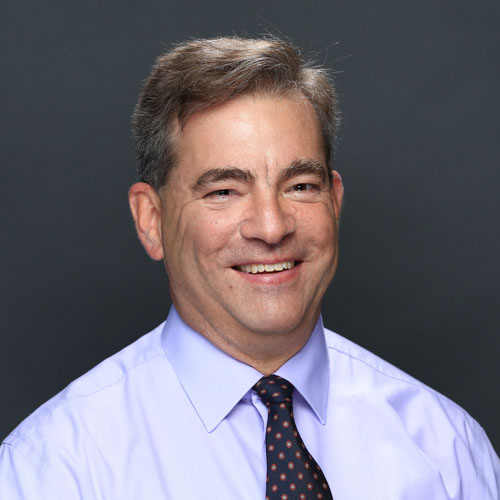 Mike worked in the private sector in both Virginia and Ohio with a wide range of experience designing residential, commercial, industrial, and educational developments. Mike's responsibilities were to lead the design process for various jobs from preliminary planning thru final construction documents. Some of the more interesting projects he recently worked on are GE Episcenter in Dayton and Top Golf in West Chester. However, he recently shifted to the public sector and is working on transportation projects for the City of Kettering. Agency: Barrett Paving Materials, Inc.
Ms. Ermis is an Estimator/Project Administrator for Barrett Paving Materials, Inc. in Franklin, Ohio. Danielle graduated from the University of Dayton with a Bachelor of Science in Civil Engineering and is a licensed Professional Engineer in Ohio. She has worked primarily in the Heavy/Highway Construction industry, with estimating and project management experience for projects throughout Southwest Ohio. 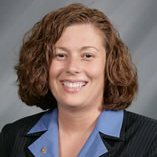 She works closely with local municipal/government agencies, as well as the Ohio Department of Transportation to successfully complete roadway projects ranging from asphalt resurfacing to full reconstruction. In addition, she has been involved in both management and quality control roles for multiple projects at the Dayton International Airport over the past ten years. Young Member Group Co-Chair, Stacey Thomas, P.E. Ms. Thomas has four years of experience water resources design ranging from roadway drainage and associated water quality BMPs, to stream restorations, to hydrology and hydraulic analysis for bridges and box culverts. She earned her BS degree in Biological Systems Engineering and her MS degree in Civil Engineering from the University of Nebraska—Lincoln. She is involved with the professional chapter of Engineers Without Borders (EWBGCP) and is a technical mentor for the student chapter of EWB at Wright State University. Young Member Group Co-Chair, Andrew Stumbo, P.E. 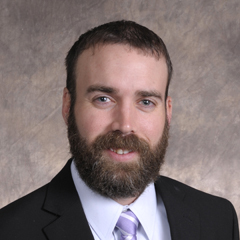 Firm: Barge Waggoner Sumner & Cannon, Inc.
Andrew Stumbo, P.E., is a Civil Engineer with Barge Waggoner Sumner and Cannon in Miamisburg, Ohio. He has experience in all aspects of design while concentrating on transportation projects, water main design, surveying operations, and right-of-way development. 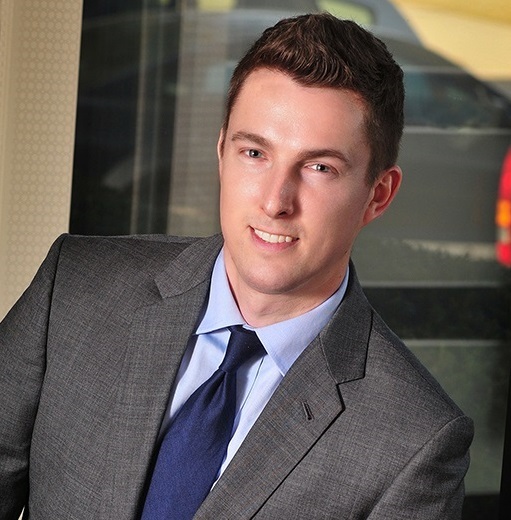 Originally from Ironton, Ohio, Andrew is a graduate of Ohio University where he received a Bachelor of Science in Civil Engineering in 2012 and is a licensed Professional Engineer in the State of Ohio. Past-President 2016-2017, Chad Ingle, P.E., P.S. 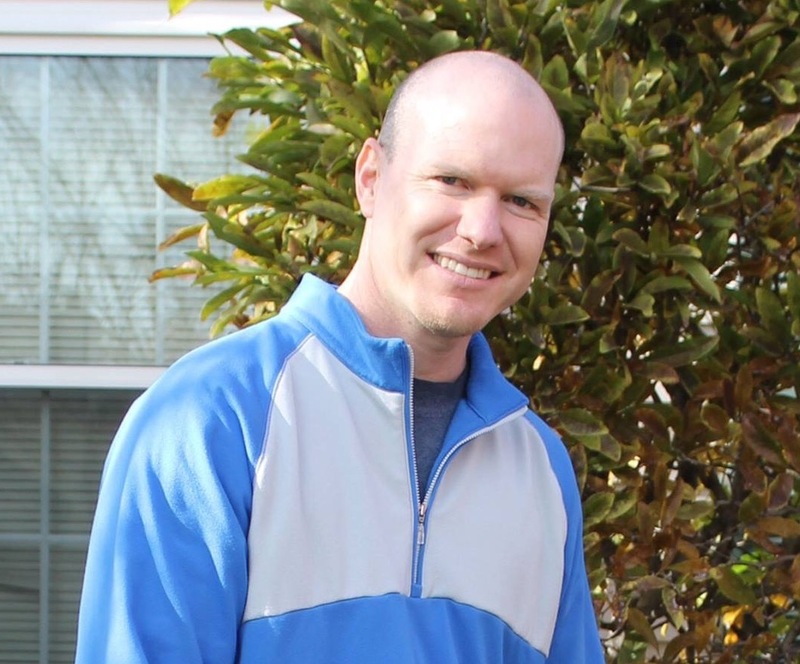 Chad Ingle, P.E., P.S. is a Project Engineer with the City of Kettering, Ohio. 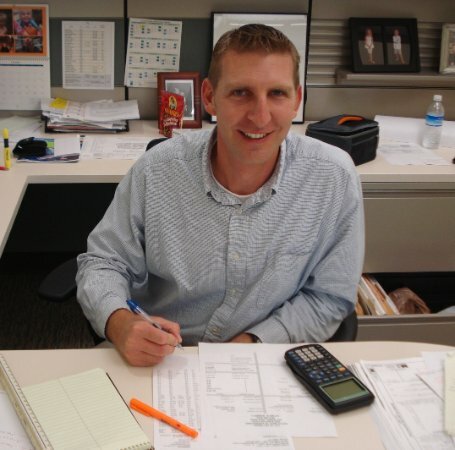 He joined the City of Kettering team in 2007, where he provides engineering design and review, construction management and surveying for many of the City roadway projects. Chad is a graduate of Ohio University where he received a Bachelor of Science in Civil Engineering in 1999. Dan Hoying, P.E., P.S., STP, is a principal and project manager with LJB who has 17 years of experience. Leading projects ranging in construction costs from $50,000 to $15 million for municipalities, ODOT and the Department of Defense, he is responsible for project administration and management, coordination with subconsultants, as well as all aspects of design, while personally specializing in roadway geometry, roadside safety, surveying operations, and right-of-way design. He also has experience with coordinating public utilities and legal description writing. Having a background in both survey and roadway plan development gives him a unique understanding of the design process and an appreciation for the importance of communication between team members, clients, and other stakeholders. He routinely works with local governments to assess their infrastructure needs, find the appropriate funding, and execute the design and construction phases of a project. Dan has a bachelor's degree in civil engineering, a master's degree in business administration, and has completed ODOT right-of-way plan development training. He the Past President of the Dayton Section of the American Society of Civil Engineers (ASCE) and participates on the Transportation Sustainability subcommittee of the American Public Works Association (APWA). Past President 2014-2015, Dave Armstrong, P.E. David Armstrong, P.E. is a civil engineer and the surveying group Key Service Leader with LJB, Inc. Responsible for roadway geometrics, recreational trail design, maintenance of traffic, utilities coordination, and site design. Duties also include coordination of LJB's survey staff priorities, managing the survey data used on project design, while ensuring work site safety for both employees and the traveling public. He currently participates in the Miami Valley Utility Safety Council, serves on the ASCE Dayton Section Board as a Past President, and serves on the ASCE Ohio Council of Sections Board.